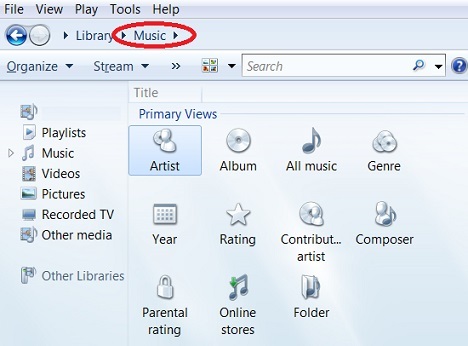 Why am I getting this "Windows Media Player cannot file the file" error? the item from the library." 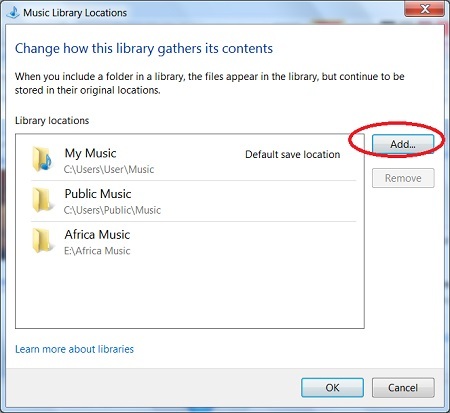 You can delete this item from the library, if the file is truly gone. Or you can copy the file back to the computer from your backup drive. 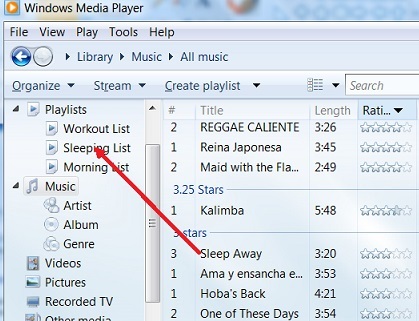 What Is a Media Playlist?